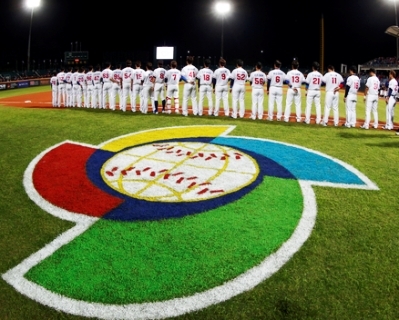 The International Baseball Federation (IBAF) will be represented by five Technical Commissioners at the 2013 World Baseball Classic. Jim Baba (CAN, Final Round in San Francisco), George Santiago (PUR, Second Round in Miami), Peter Caliendo (USA, First Round in Fukuoka, Second Round in Tokyo), Jan Esselman (NED, First Round in Phoenix) and Xavier Mateu (ESP, First Round in Taichung) will be part of the TC staff during the tournament, which will crown the Baseball World Champion. The 2013 WBC starts on March 2 in Fukuoka and Taichung. 16 teams are competing in the main event with Japan being the defending champion.